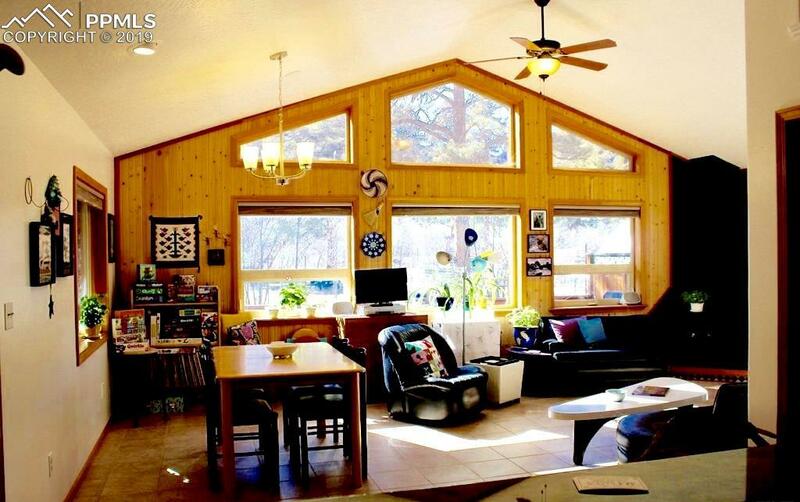 Gorgeous nearly 7 acre wooded mountain paradise with abundant wildlife and year round cree. Located at the foot 12.300 Greenhorn Mountain in the Wet Mountain Range. Beautiful, finely crafted, energy efficient home with greenhouse & gardens makes this oasis a gardener's delight! 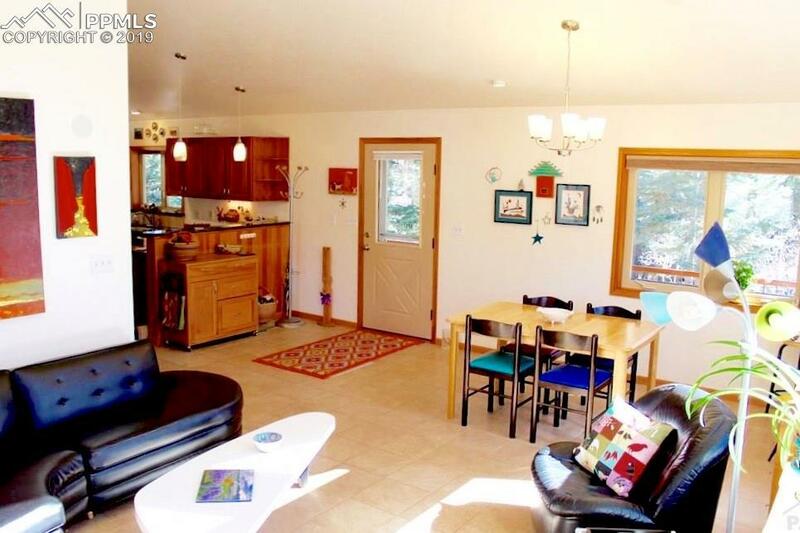 Abundant natural, lighting & radiant in floor hot water heating makes this home comfortable and inviting. Large kitchen with all the upgrades you're looking for including cherry wood cabinets, granite counter tops & stainless steel appliances. Baths and lighting throughout have bee updated. Great Room has a Hearthstone wood burning stove. 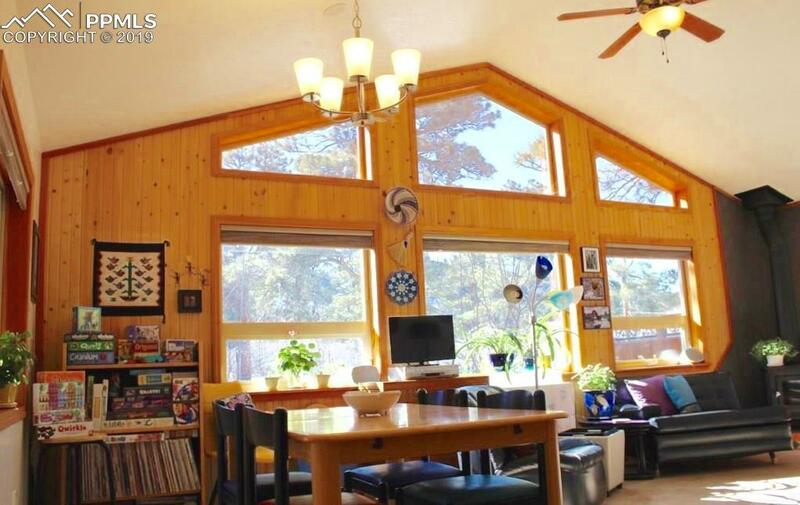 Large deck for enjoying the mountain views, sunsets & entertaining. Separate entrance to second bedroom-great for guests or Airbnb. Fiber optic Internet-perfect for working form home streaming your favorite movies. Greenhouse with solar cooling fans, water &electrical supply. Raised bed, vegetable garden area iwth well established beds of raspberry, strawberry, asparagus and hops. Fenced for deer. Terraced rock perennial flower gardens in the yard. Also fenced for deer. Additional perennial gardens surround the home. New Xeric (low water) landscape has been added. Well with great water and a 1700 gallon cistern. Generac automatic back generator. 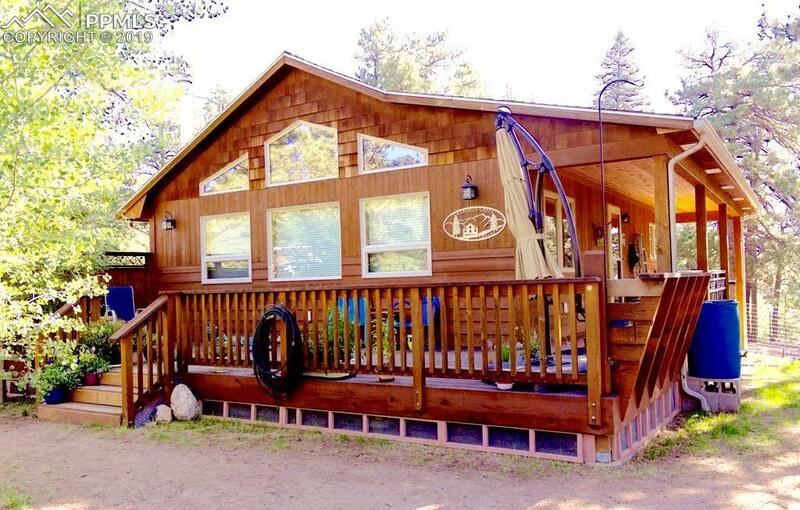 The property has been expertly mitigated for wildfire, RV parking with electrical hookup. New HE washing machine. New control box for the well pressure tank. New heating elements in boiler. Gas cook. Listing provided courtesy of Homesmart Preferred Realty.